“Essential Capital” is yet another company taking part in the Biz4all Social Entrepreneurship Incubator programme, which is organized with the financial support from the EU. 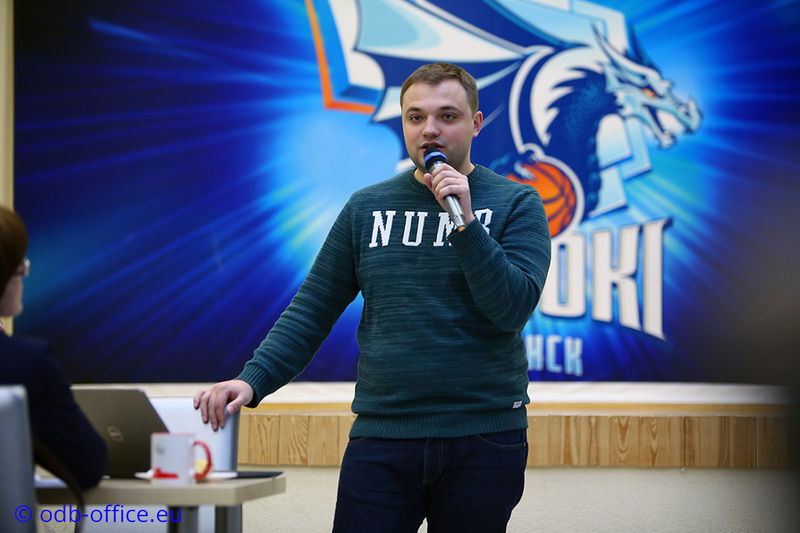 Dmitry Klimkovich, who created the business, is an energetic young man with kind eyes and a lot of ideas. I meet him in the Administration of Moskovsky District of Minsk, where “Printing Laboratory”, the small social enterprise, is located. It is being remodelled, because after a year Dmitry is planning to expand the company and open a new line of business. While the employees are assembling shelves and arranging goods, Dmitry tells me about the opportunities for developing a social business in Belarus. Dmitry Klimkovich, founder of “Essential Capital”, explains the different names: “Our legal name is “Essential Capital”, but over the past year this room has accommodated “Printing Laboratory”, our ambitiously named printing centre. Because of the name, there would often be confusion about the kinds of services we provide: people would come expecting a book printers’ while we could only offer printing and photocopying services, as well as passport and ID photos. We decided to open a stationery store here and keep we services we offered before, but we will now be called “Essential Capital”. This summer we will also open our real printing laboratory with the same name in a new spot, on Korolya street, between Nemiga and Frunzenskaya subway stations. We will be providing a full range of printing services there, and this space will accommodate a full-fledged office space”. Printing centre “Essential Capital” employs people with disability, but this is something they are trying not to advertise. Unfortunately, the Belarusian society does not yet know how to treat people with disability right. According to Dmitry, they do not advertise the social aspect of their business, because many customers do not understand how a person with disability can, for example, take a high-quality photo. In addition to employing young people with disabilities, "Essential Capital" provides another type of social benefit: they provide discounts on services for pensioners and people with disabilities. Dmitry admits that when he opened “Printing Laboratory”, he did not approach it as a business: "For the first six months, we gave away a lot of stuff trying to help people, we printed a lot for free instead of just selling our services. However, a social enterprise in our country enjoys practically no benefits, so they it needs to make a profit to keep afloat. Therefore, six months later I hired a director with business experience." The right approach to social business helped Dmitry to achieve self-sufficiency. Now the revenue of the enterprise can cover all wages, rent and taxes. If they get a profit, this money is reinvested to purchase new printing equipment. With the newly adopted financial strategy, the young man thought it was time to open one more printing centre. That was the project Dmitry and his team brought to Biz4all. They say that they found the programme at the perfect moment, right when they wanted to take active steps for further development. It presented them with a unique chance to get valuable knowledge, and they trying their best to carry out all the tasks in time. Dmitry has two mentors in the project. Sergey Fenenko provides guidance on how to work in social media: how to attract interested customers free of charge and encourage them to share contact. 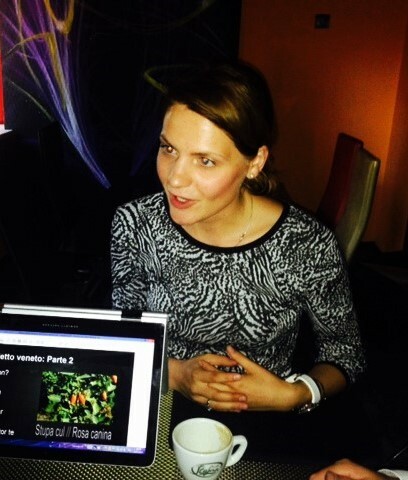 Mariya Anischenkova recommended to set up a website. The team lost no time, so the website is already being developed. At the moment, the company has four employees, all of them female: a director, an accountant, an administrator and a computer operator. When the “Printing Laboratory” opens on Korolya str., they will hire more people. 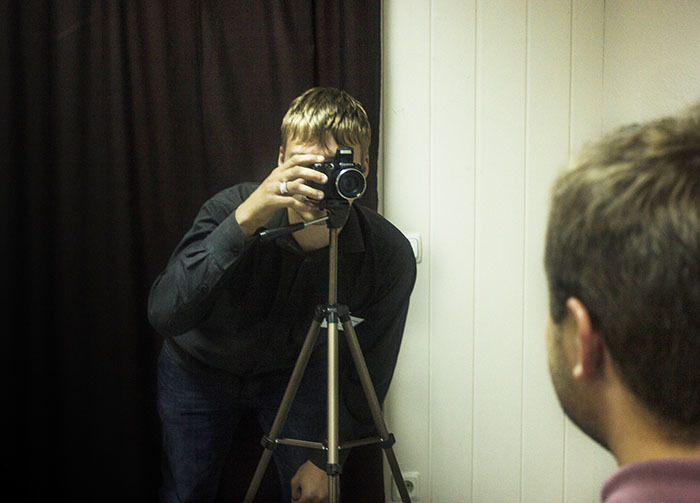 The Committee on Labour, Employment and Social Protection of Minsk City Executive Committee helped them to find staff, but first all applicants were interviewed by Dmitry. He gave preference to young people, did not require any special knowledge, and immediately offered them a good salary. Employees received all the necessary training – how to take photos, print photos and documents, make photocopies – on the job. Designer Anastasiya works part-time, she was sent to work in “Essential Capital” after college. 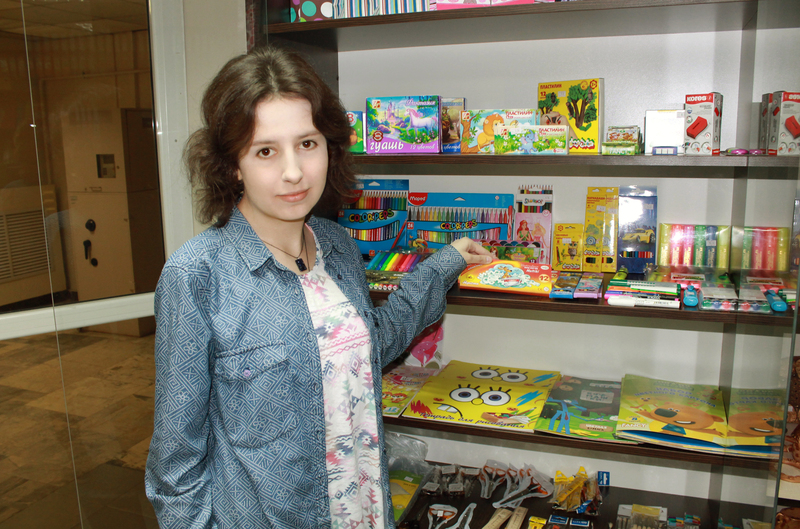 Even though she is deaf, Anastasiya manages her job responsibilities very well. When the new “Printing Laboratory” opens on Korolya str., the girl will definitely have more on her hands. Another line of the company’s business is wholesale of stationery to NGOs and state institutions. They keep their prices competitive because they do not have VAT and keep a flexible approach to business. When Dmitry shows me around the newly renovated premises or talks about expanding his social business, his eyes lit up and the enthusiasm is almost palpable. The success they had in their first year, the fact that they do not just break even but make a profit, proves how serious the young team’s intentions are. 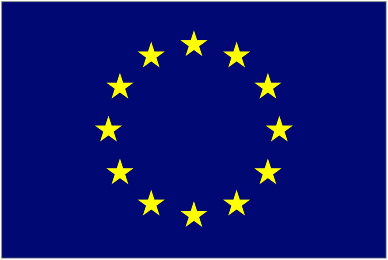 The publication was prepared within the framework of the "Social Entrepreneurship Incubator", implemented by ODB Brussels in partnership with TNU Network University (Netherlands), Belarusian Youth Public Union "New Faces" and International Civil Association "Union of Belarusian of the world “Motherland", with the fiancial support from the European Union.